I just realized I forgot to post days 14 (fierce), 15 (mysterious) and 16 (fat). These are abysmal. I was tired, I didn’t have a lot of time, and I was behind so I crammed all 3 into one day. I can’t wait to look back next year and see how much I’ve improved. 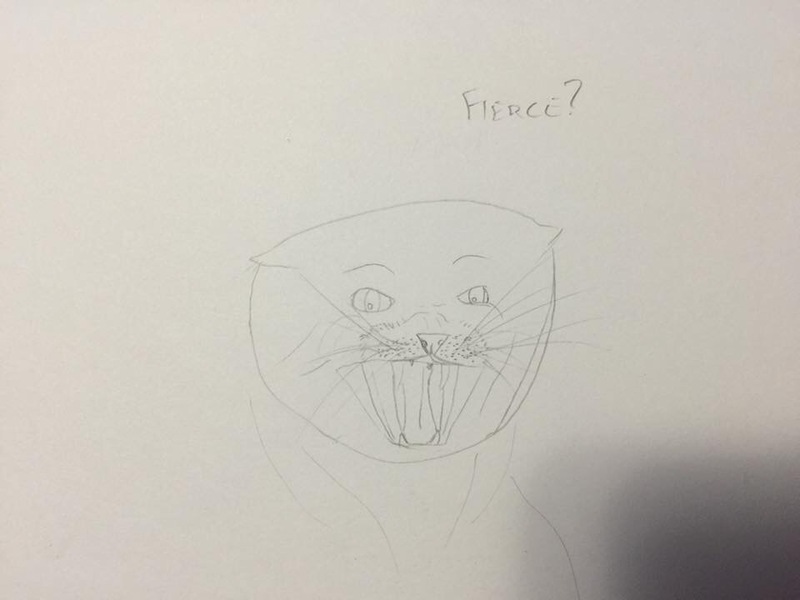 Notes: “Fierce” was too ambitious. I didn’t have the time and energy to focus on it. 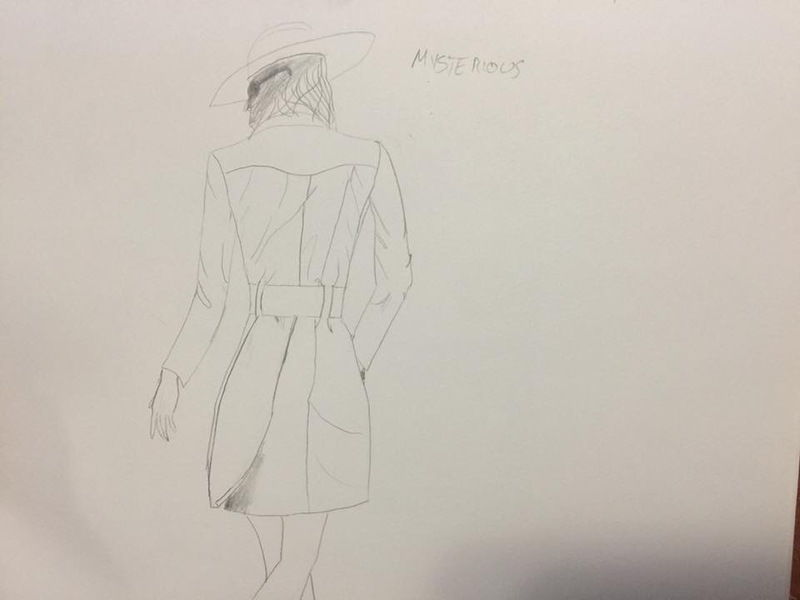 “Mysterious”, I’d actually warmed up some and was doing a little better. And the practice I’ve been doing drawing hands has clearly helped, though hair is probably next on the docket. 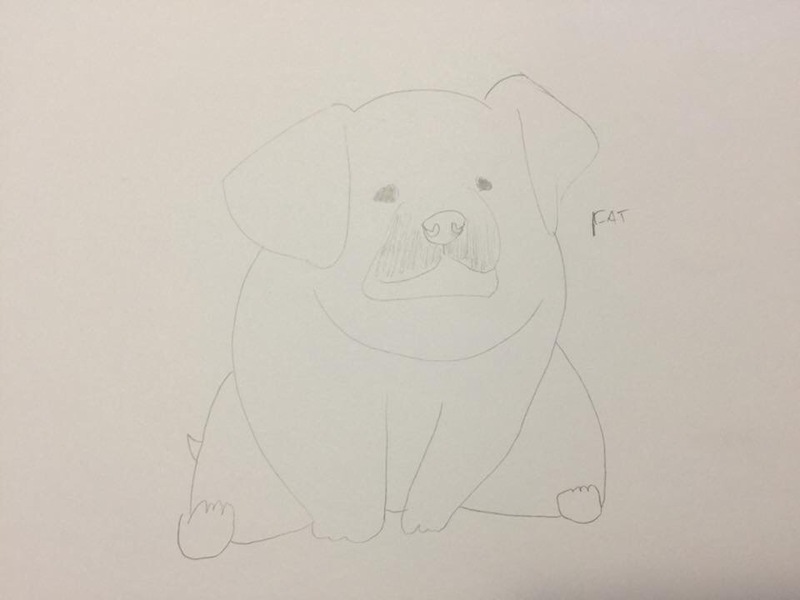 By “Fat” I was dozing mid-pencil stroke so I phoned it in hard and crashed. Ideally I’ll actually have decent tome tomorrow to draw something respectable.